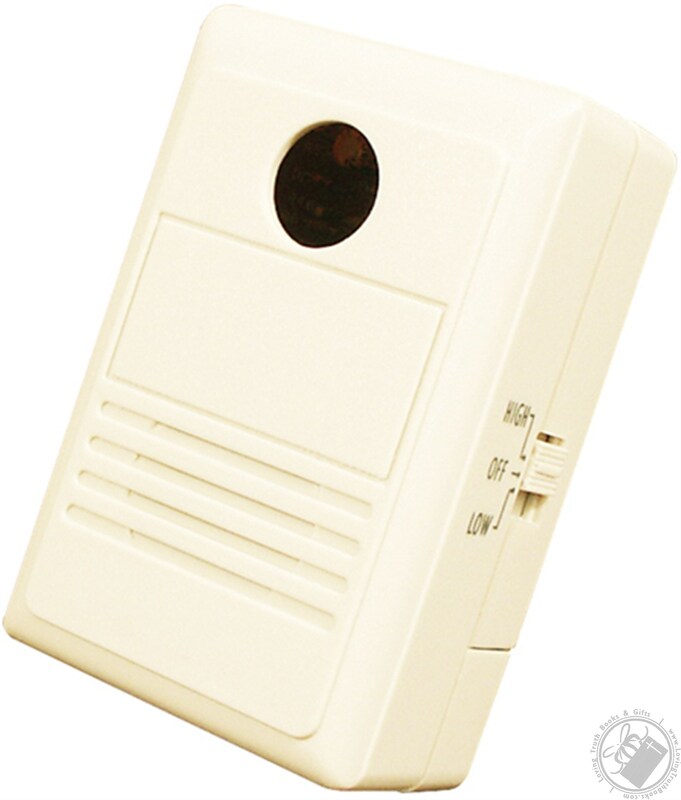 Learn the basics of motion detector technology while building this motion detector kit that uses an infrared sensor. 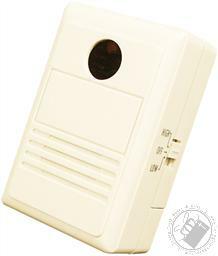 Use as a burglar alarm; message minder; room detector; or entry to home or business. This kit requires soldering. Soldering Iron NOT INCLUDED.